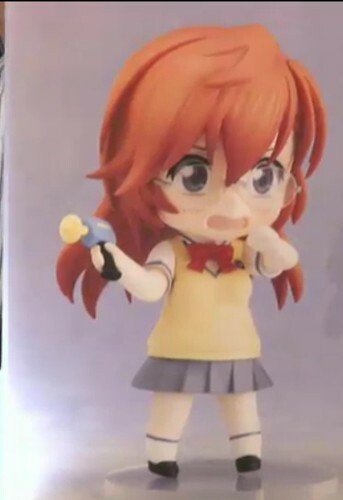 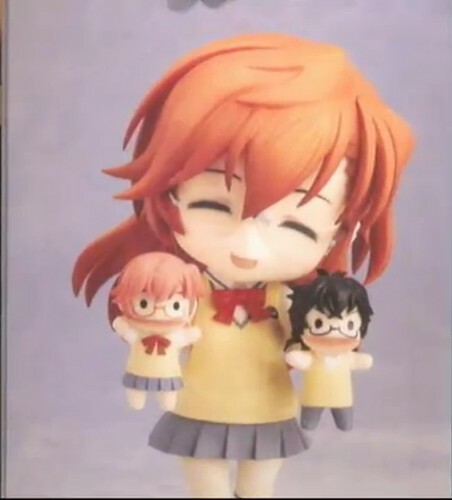 Nendoroid Takatsuki Ichika from Ano Natsu de Matteru and Nendoroid Hatsune Miku: Family Mart version was featured in the live NicoNico broadcast by GSC earlier. 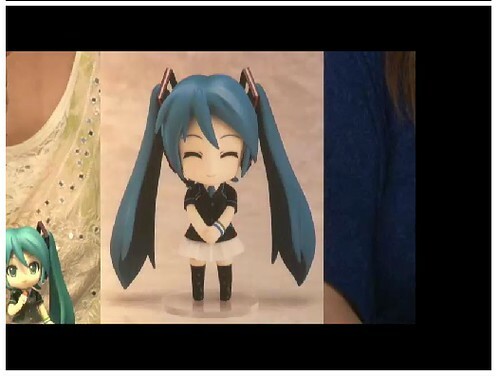 Note: Pics are originally uploaded by some fine folks from MFC. 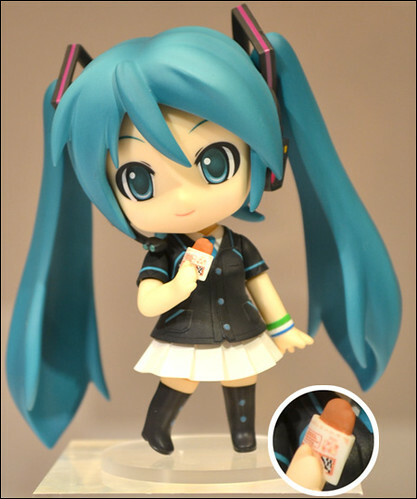 This entry was posted in News and tagged ano natsu, family mart, famima, hatsune miku, nendoroid, takatsuki ichika, vocaloid. 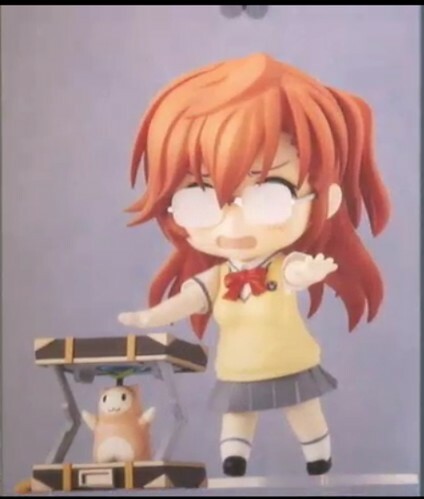 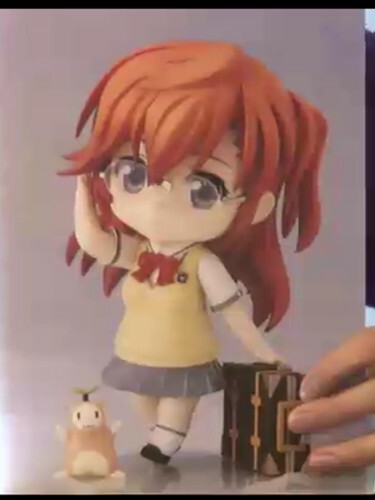 Definitely gonna pre order Ichika!